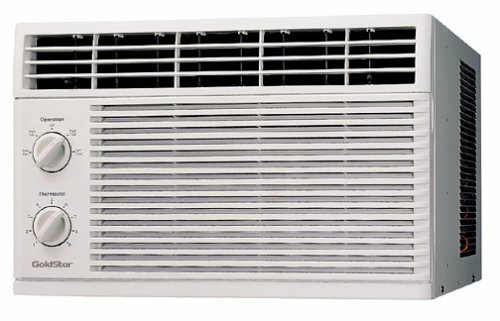 An Excellent Air Conditioner For a Small Bedroom. Can't be worse than Carrier! I don't actually own this product, but I do want to steer others away from buying Carrier products. I bought 4 of their Visionaire air conditioners two years ago; only one of them now works (and this in a northern climate!) Not only is the product quality terrible, but their customer service is miserable.